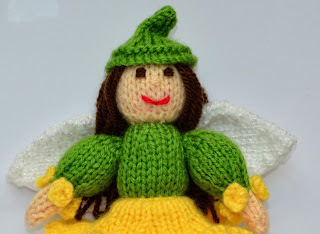 This is a Daffodil Flower Fairy. 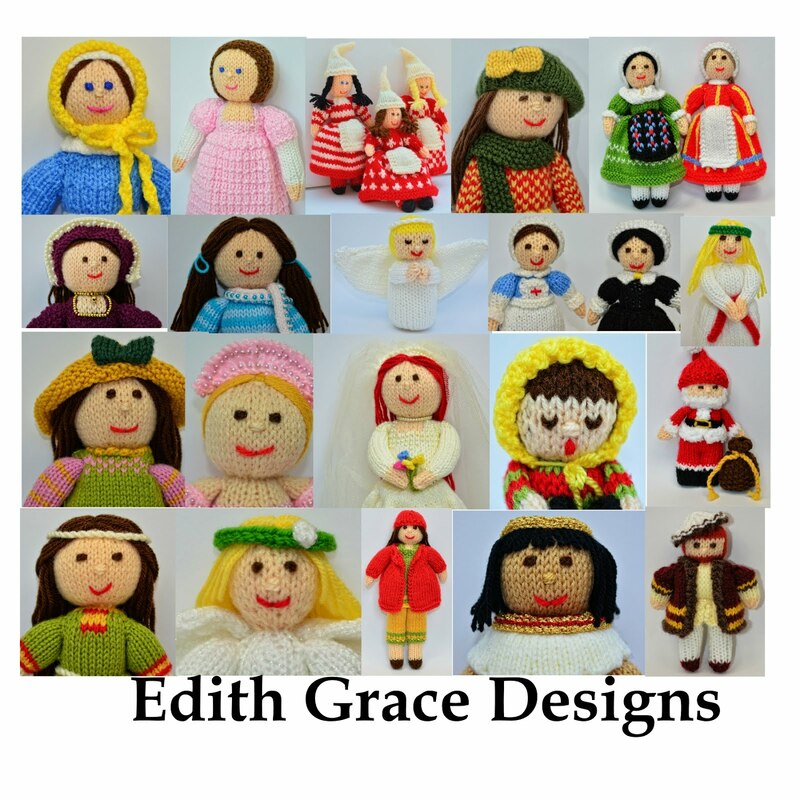 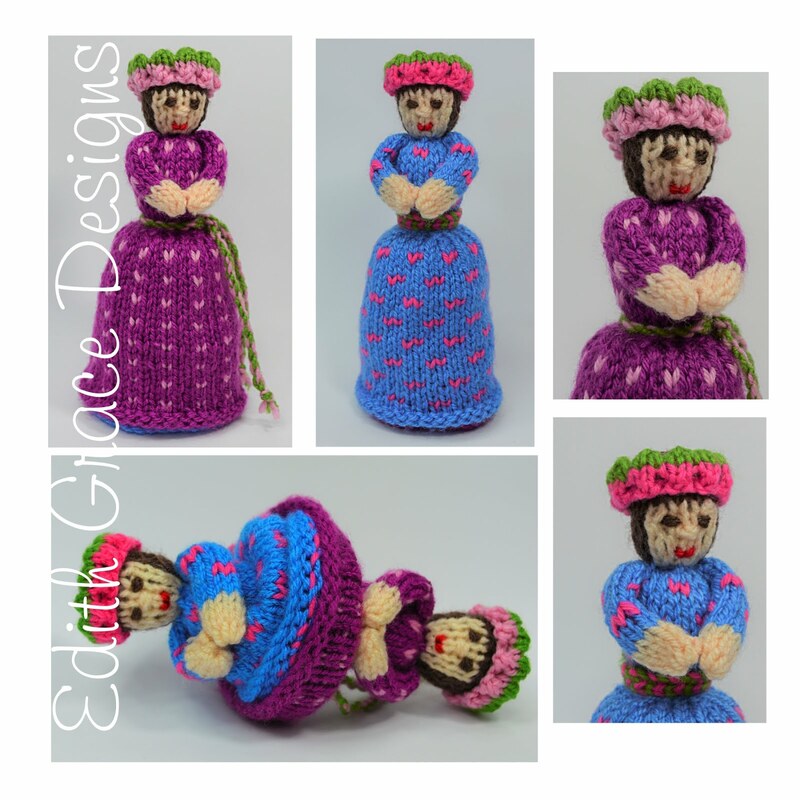 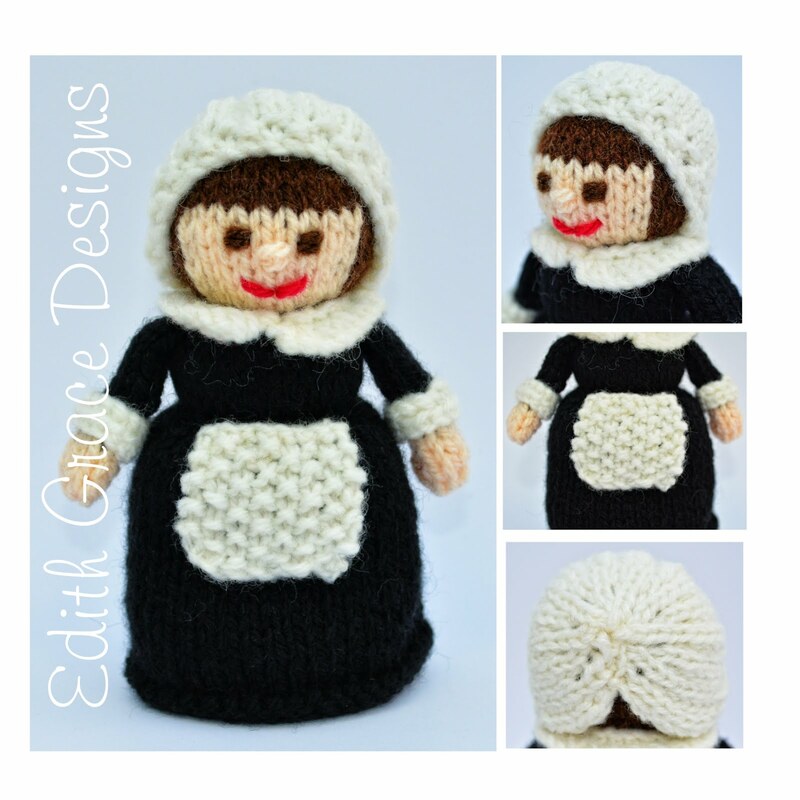 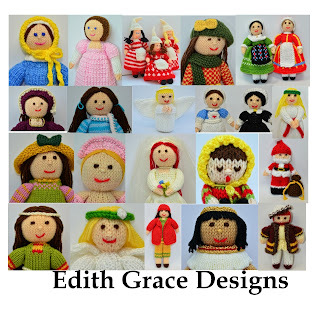 This knitted doll is 21cms tall, knitted in Double Knitting Wool & Worked Flat. This is my second design of a flower fairy, inspired by the flower fairy poems of Cicely Mary Baker, which I read as a child. 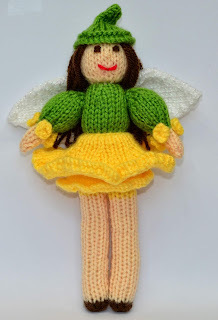 The Daffodil, or known as Narcissus, is the national flower of Wales. 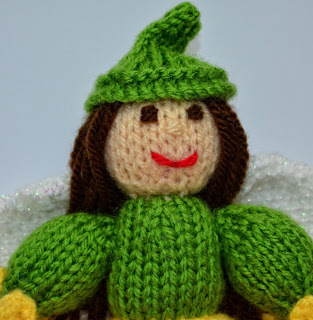 It is named after a Greek God called Narcissus, who loved himself so much that he was turned into a flower. 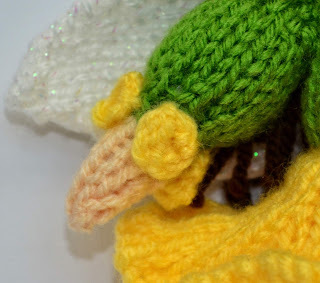 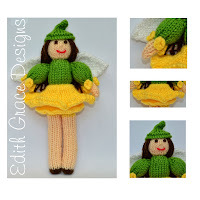 The Daffodil Fairy comes with a Daffodil skirt, wings and a little stem cap. 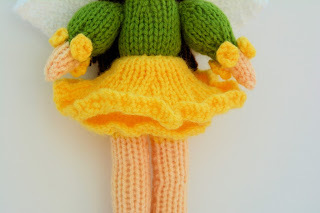 She wears flowers on her arms. 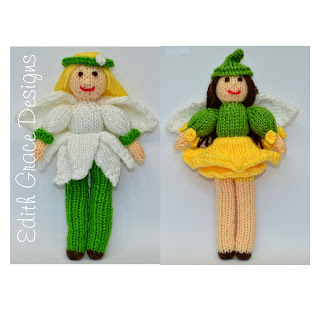 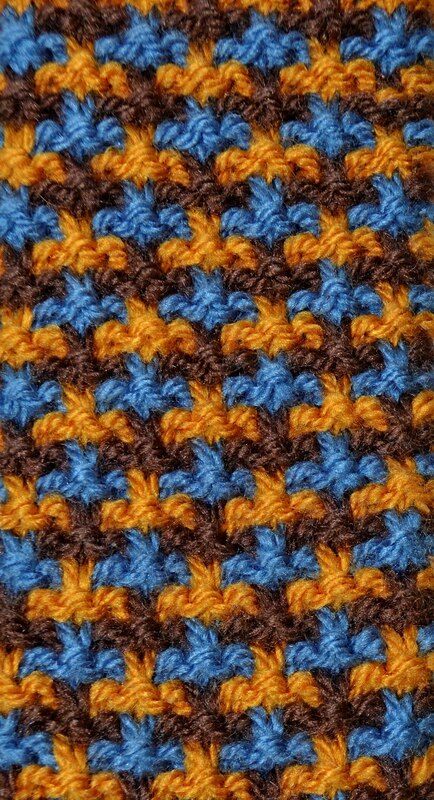 The wings are knitted in Sirdar Snuggly Pearls DK, to give a little sparkle.